One of the scariest things that can happen in your home is a fire. They can happen at any time for a multitude of reasons. What people don’t always consider is that not only does the actual fire make a mess of your property, but the methods used to put out fires can leave a mess as well. As if fire damage from burning and smoke isn’t enough, it is usually coupled with water damage or the layer of dust left over from your fire extinguisher. Now that winter is upon us and the people of Central Illinois are using various types of heating systems, the risk of fire is going to be higher. 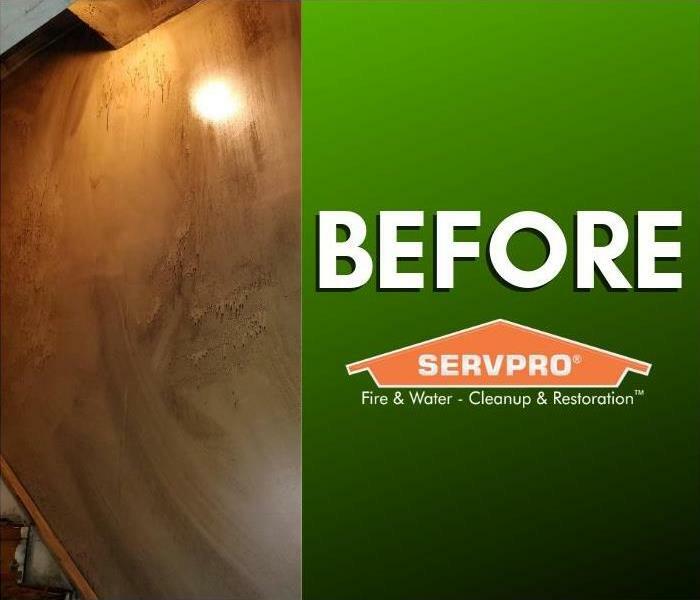 If you are faced with a fire, SERVPRO of North Central Tazewell County is more than prepared to relieve the stress of this situation for you. Not only is our crew prepared to deal with the fire damage, they’re, “Here to Help” ® with any other damages that come along with it. Why Choose SERVPRO of North Central Tazewell County? SERVPRO of North Central Tazewell County is dedicated to responding immediately to your Pekin fire damage emergency. A faster response is the key to help prevent additional damage and reduce the restoration cost. 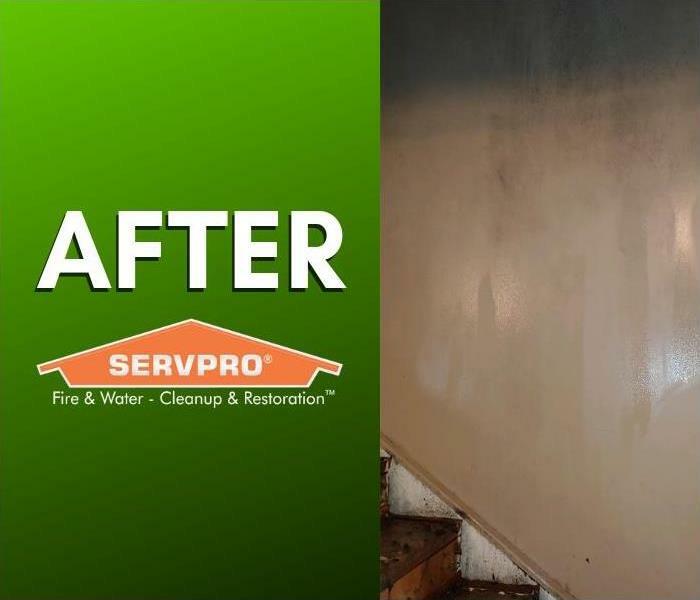 As a locally owned and operated business, SERVPRO of North Central Tazewell County is strategically located to respond quickly to your smoke or fire damage event. When a major fire or disaster event occurs, we can call upon our national network of 1,700 SERVPRO Franchises and special Disaster Recovery Teams if we need additional resources or personnel. We're Here to Help® with your damaged electronics. Thanks again for the help on all this.